A brilliant, endlessly fascinating work. 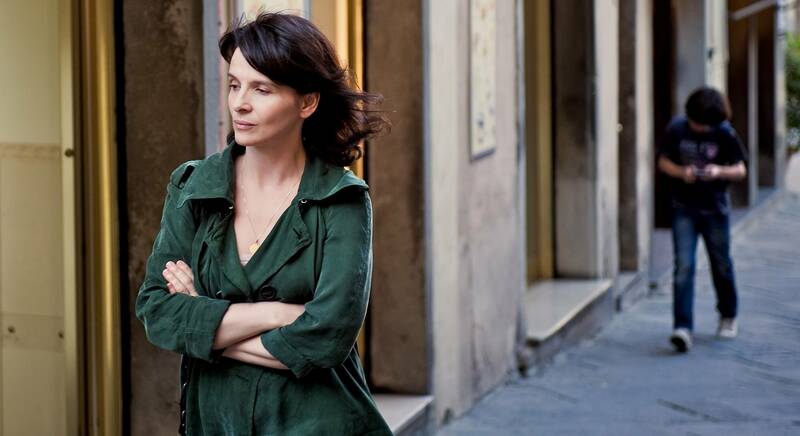 Juliette Binoche est la plus grande actrice de sa génération! 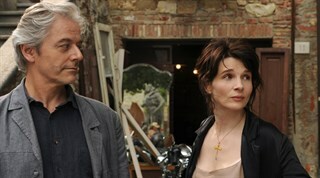 Juliette Binoche, sublime de sensualité! 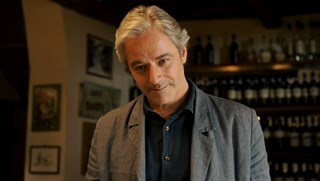 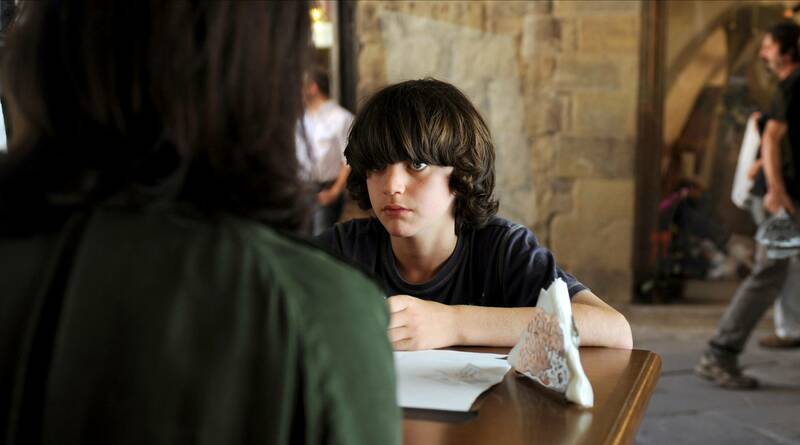 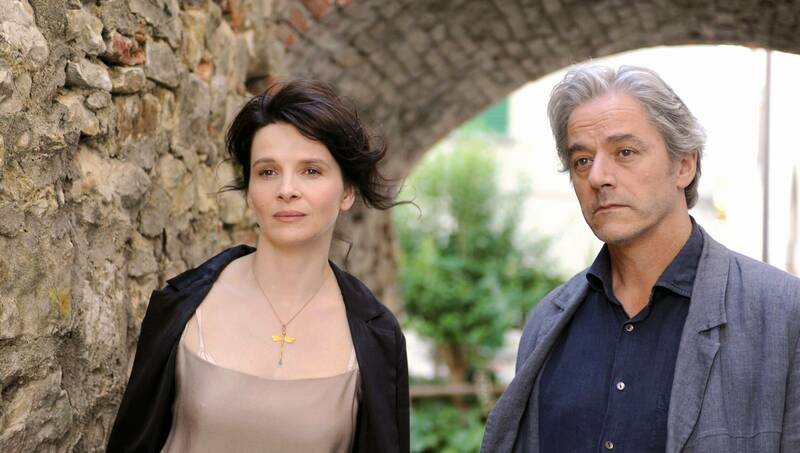 In this playful and provocative romantic drama, Juliette Binoche (Best Actress, Cannes Film Festival) plays a gallery owner living in a Tuscan village. 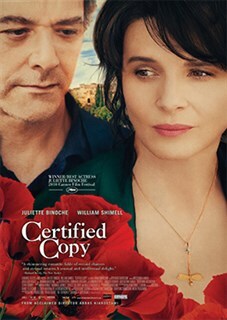 After attending a lecture on authenticity and fakery in art, she invites the author on a tour of the picturesque Tuscan countryside. 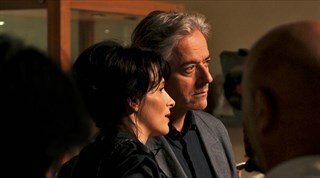 When he is mistaken for her husband, they keep up the pretense, increasingly behaving like a long-married couple. Are they play-acting on a whim or is there more to their relationship than meets the eye?